Although I’m a fervent believer of looking up, sometimes into the hurry for things, and especially if I’m having a bad day, I look down and many times encounter a lucky penny! Yes I am one of those people who stops on the pavement to pick it up… looking cheap or desperate does not worry me, I don’t even spend it, I just make a promise to myself to turn whatever day I am having into a good day. Or I make a wish and wait until it comes through to give it to someone who needs it. 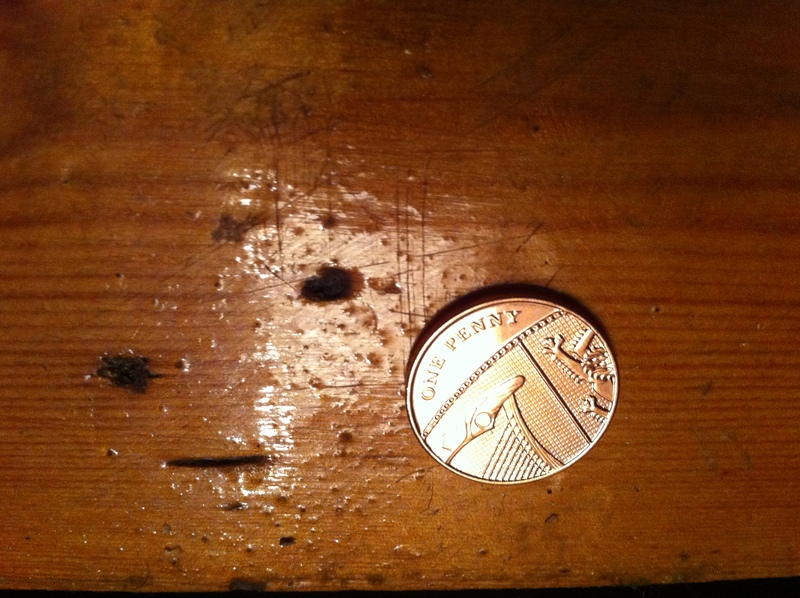 Has a lucky penny every changed your day?